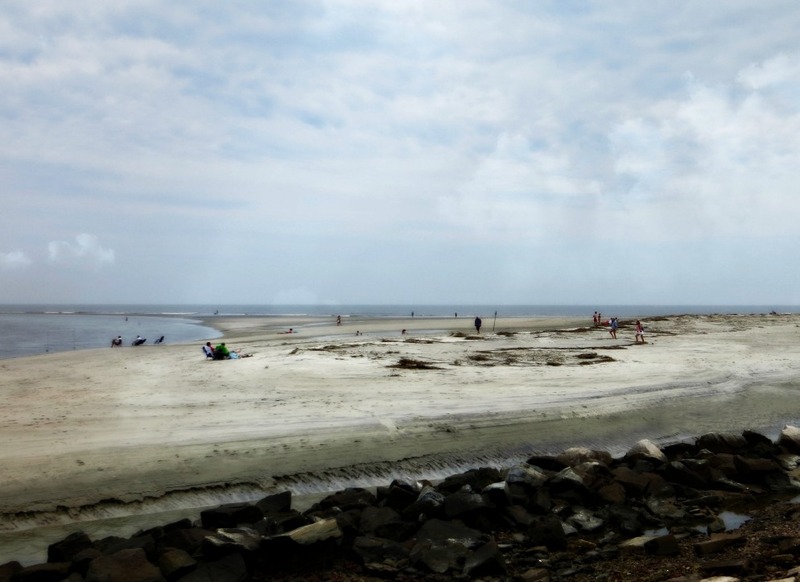 At the intersection of E. Beach Causeway, Ocean Blvd, and 1st Street lies East Beach, a community located on the southeastern tip of St. Simons Island, directly on the Atlantic Ocean. 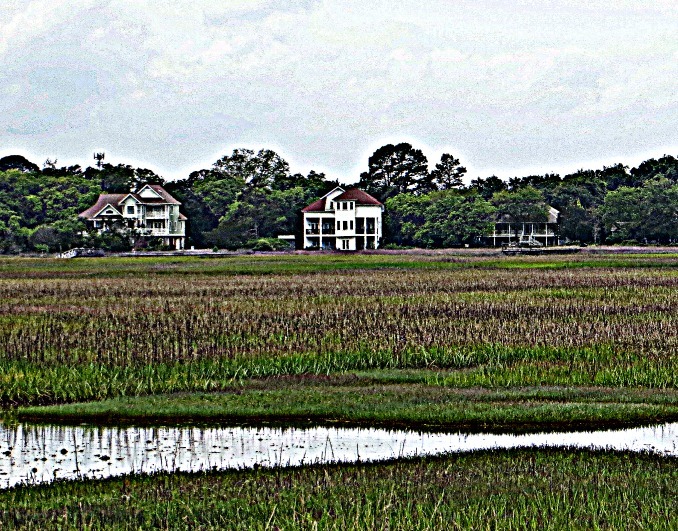 The average price for a home in East Beach is around $1.5M; architectural styles range from Mediterranean retreat to classic beach cottage to large southern plantation. East Beach is an evolving neighborhood whose homes were mostly built in the 70s, but new construction is appearing as well as freshly remodeled homes built in the 80s and 90s. 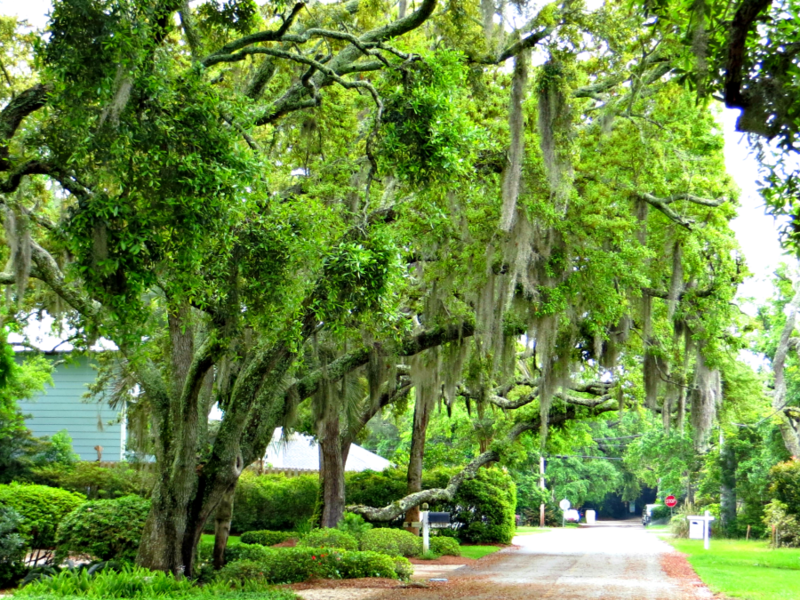 East Beach is an amazing community located on Saint Simons Island. 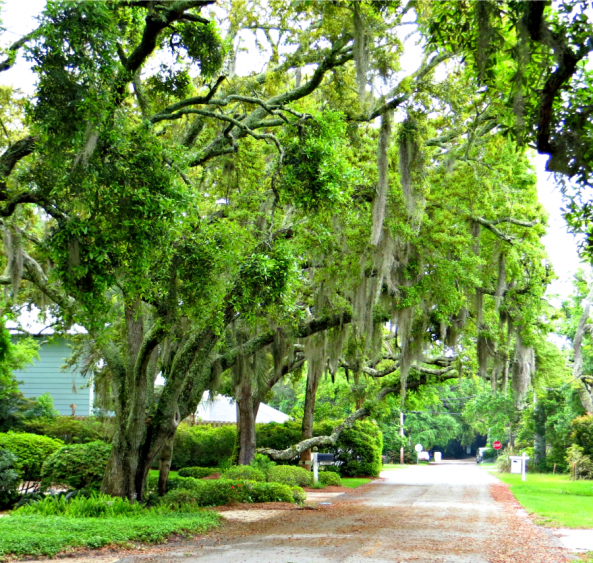 Some of the most beautiful tree-lined streets you will see with equally as incredible access to the beautiful beaches of Saint Simons Island. 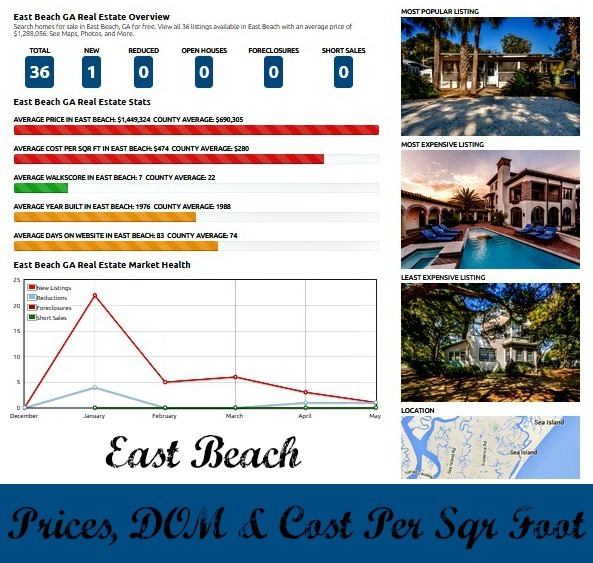 East Beach real estate consists of homes that range from typically around 500K to well into a couple million dollar range. 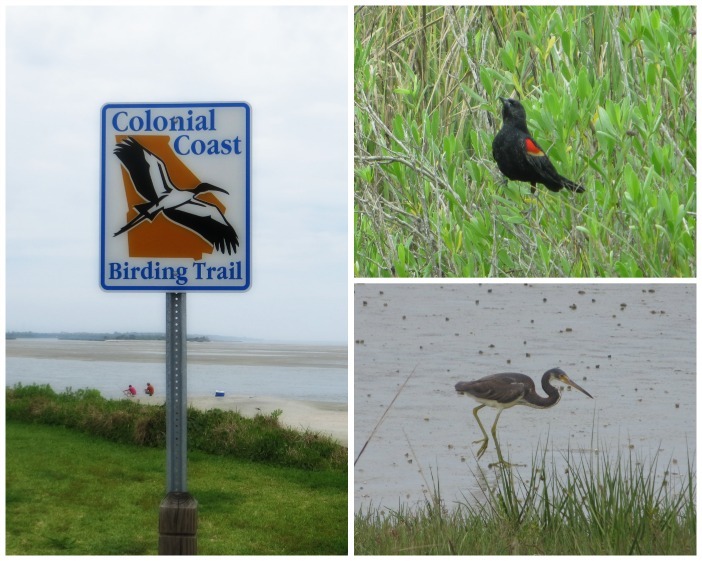 There are actually a few homes in East Beach that have tidal creek access for boats as well as a short walk to the beach. 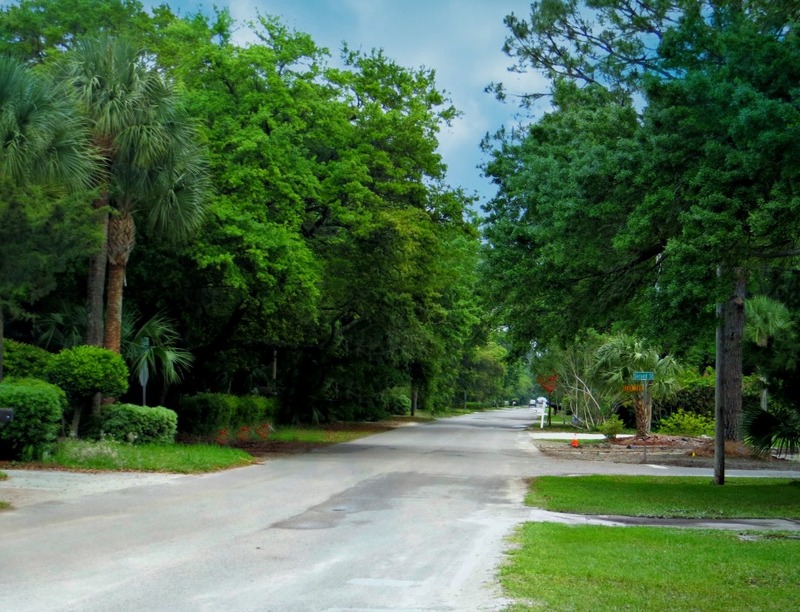 Most homes in the East Beach community are not located on the water but are located in grid like beautiful tree-lined streets that consist of typically 50 foot wide lots. 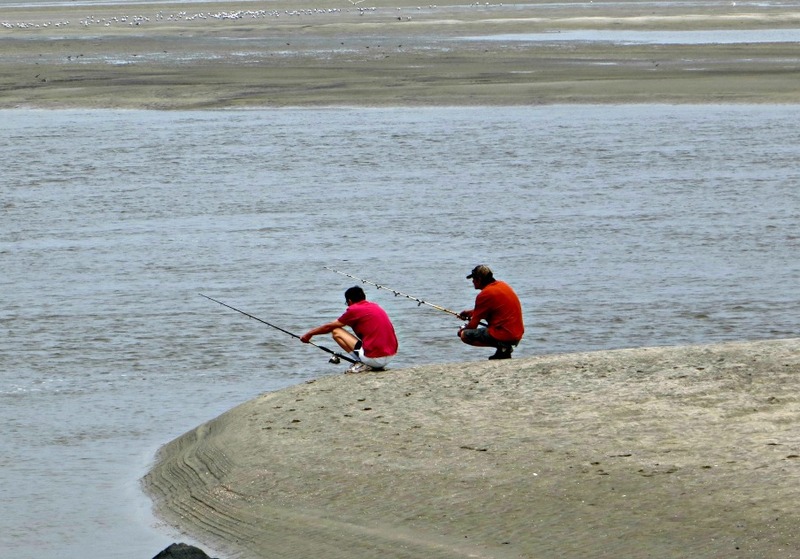 The layout of the neighborhood can sometimes be tight if you’re looking for a larger lot on the island but the access to the beach is unparalleled. 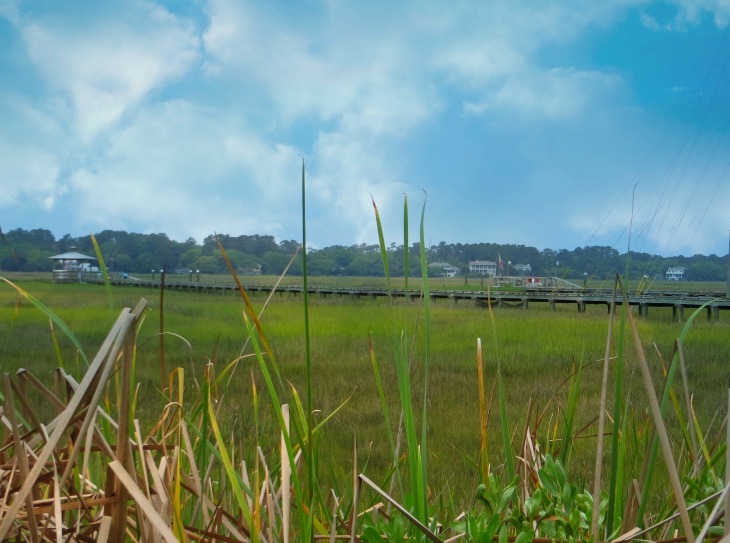 If you take a drive down Ocean Road you will also notice that some of the houses in East Beach have marsh views as well. 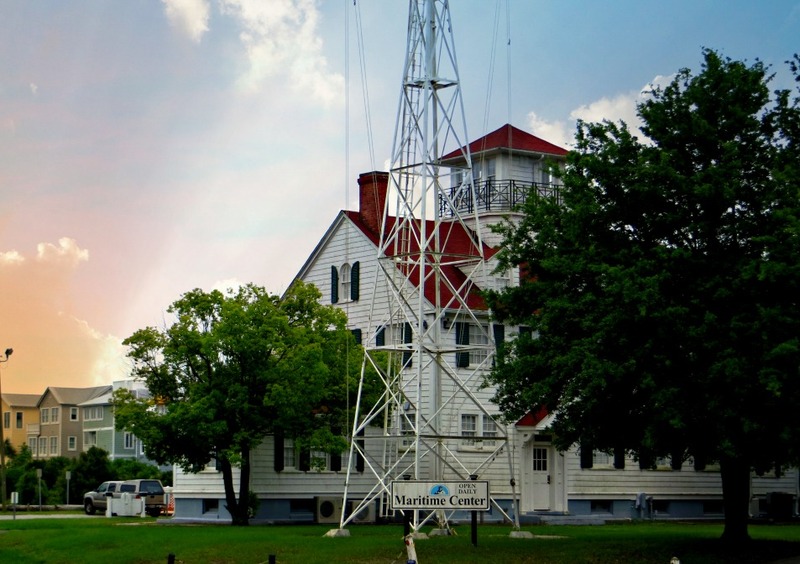 When you say that the community has all three types of views or access that is a rare occurrence on the island. It also makes homes extremely desirable in the community and allows for properties to hold their value very well with amazing appreciation throughout the years. If you’re looking for a solid investment property or a place to actually purchase a home and raise a family East Beach real estate has it all. 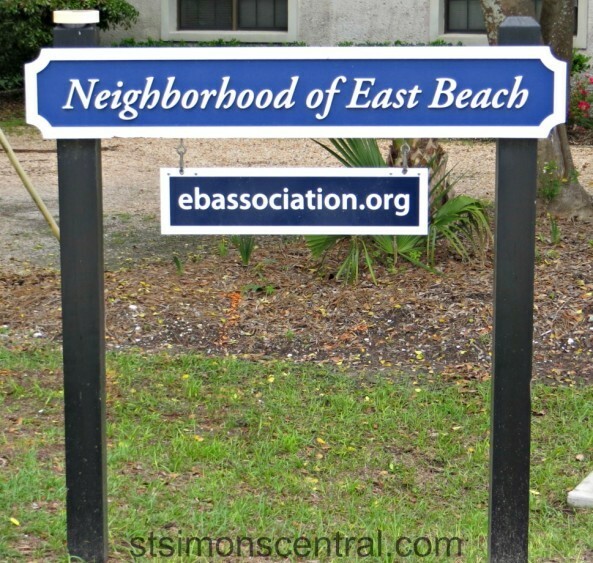 Reach out to our local Saint Simon’s real estate experts with eXp Realty to help you find your next perfect East Beach home. Finding your Dream East Beach home has never been so easy. 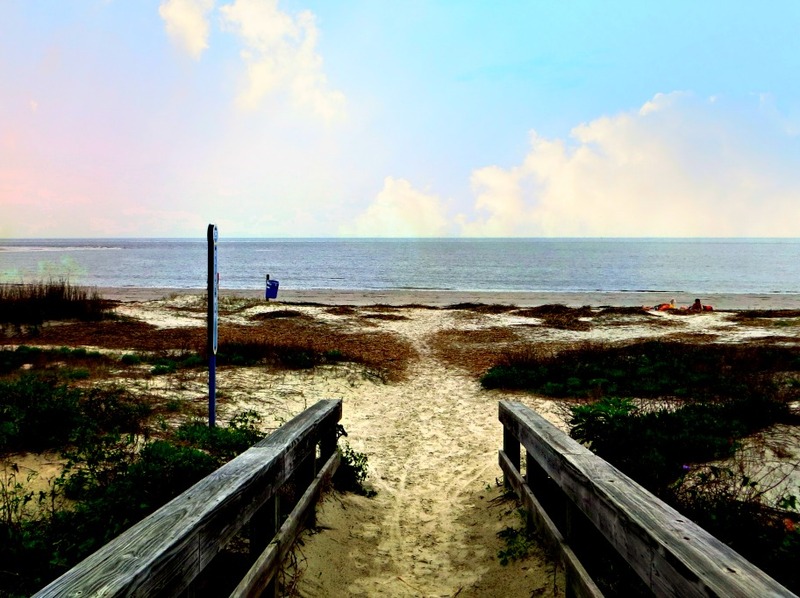 Lets us help you buy or sell your next East Beach home today!